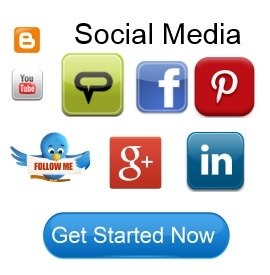 Social media marketing is an extremely important facet of marketing your business online. Social media marketing is more important that ever in promoting your “brand” and interacting with your customers and clients. Oh, yes – and making sales and building your business! Building your brand online is what we’re all about.Why not contact us today and let us show you how a strong internet presence more than pays for itself in more business, more profits and permanent internet marketing that you control!